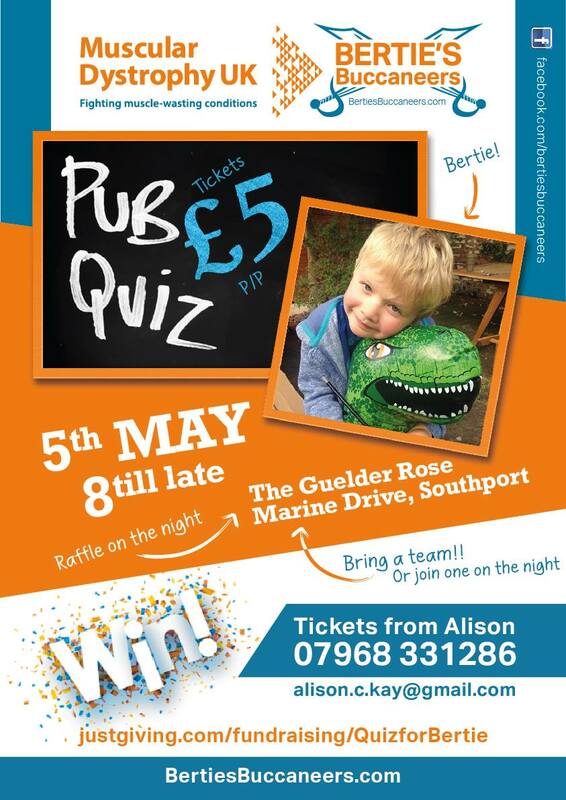 Posted in Quiz Night and tagged Bertie's Buccaneers, MDUK, quiz night, southport, The Guelder Rose. Bertie’s first IronMan legend is Russell Wright! Muscular Dystrophy UK. Registered Charity No. 205395. Scottish Registered Charity No. SC039445 This activity is kindly organised by a supporter of Muscular Dystrophy UK and not by Muscular Dystrophy UK. All queries relating to the activity should be made to the organisers of the event.